Unique Trip Ideas Tailor Made Just for You! Highlights: Visit Athens, the famed Acropolis and have a unique food walking cultural tour. 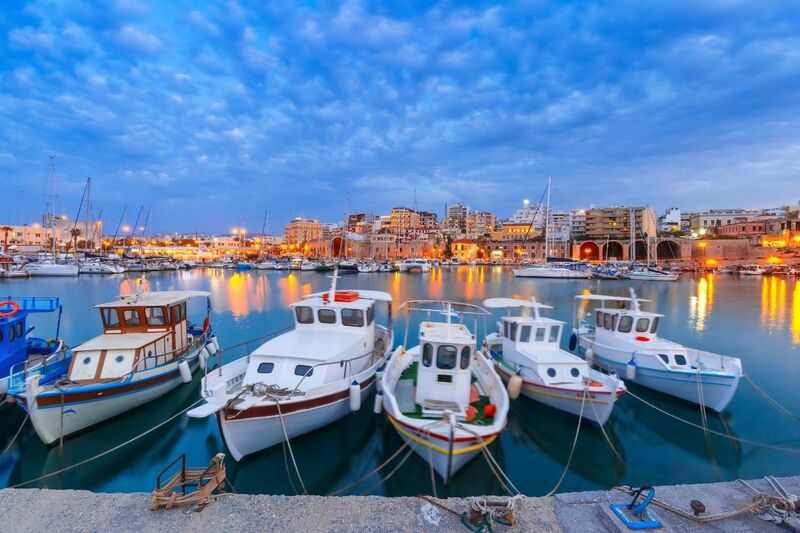 Continue to the island of Crete known for its famed Mediterranean diet, quaint Venetian port towns and villages with fantastic tavernas and restaurants, archaeological sites such as the "labyrinth" known as Knossos Palace and enjoy the crystalline waters and unique landscapes. Continue your visit to the island of Santorini known for its breathtaking views and whitewashed houses draped along the high cliffs of Santorini's' dramatic "Caldera". Get intoxicated with the unique volcanic wines, swim in black beaches and the unique red beach, enjoy the nightlife or relax on the balcony of your hotel overlooking the Aegean sea. Continue to the island of Mykonos known for its vibrant nightlife, beautiful beaches, and Cycladic architecture. Walk through the narrow alleyways in Mykonos town and visit beautiful churches and the famous windmills. 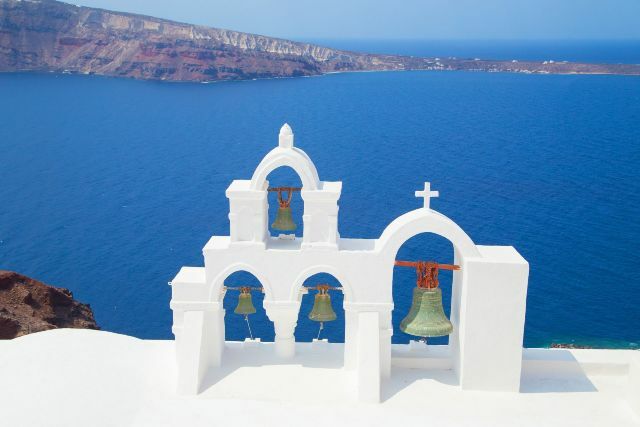 Have Asimina Tours experienced personnel reveal the advantages of customizing your own travel program to include charming historic hotels throughout Greece and the Greek Islands! Highlights: Visit Athens, the Acropolis, and its museum. Continue to the island of Mykonos, known for its great nightlife, beautiful beaches, and Cycladic architecture. 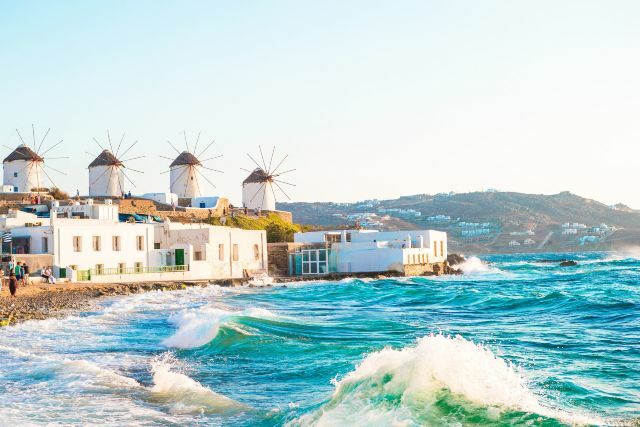 Walk through the narrow alleyways in Mykonos town, visit beautiful churches and the famous windmills. 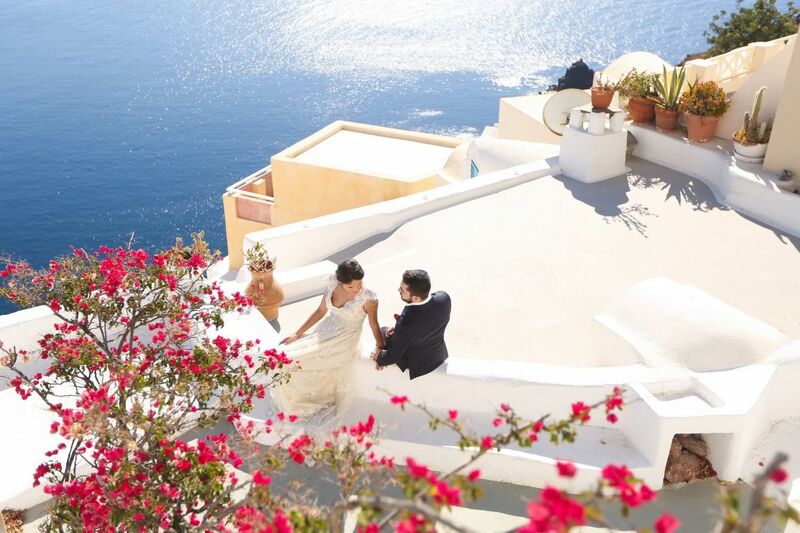 Continue your visit to the magical island of Santorini known for its breathtaking views, volcanic land structure, and unique experiences! Highlights: Visit Athens, the Acropolis, and its museum. Continue to the island of Naxos known for its traditional rustic villages perched high in the mountains and its gorgeous sandy beaches. 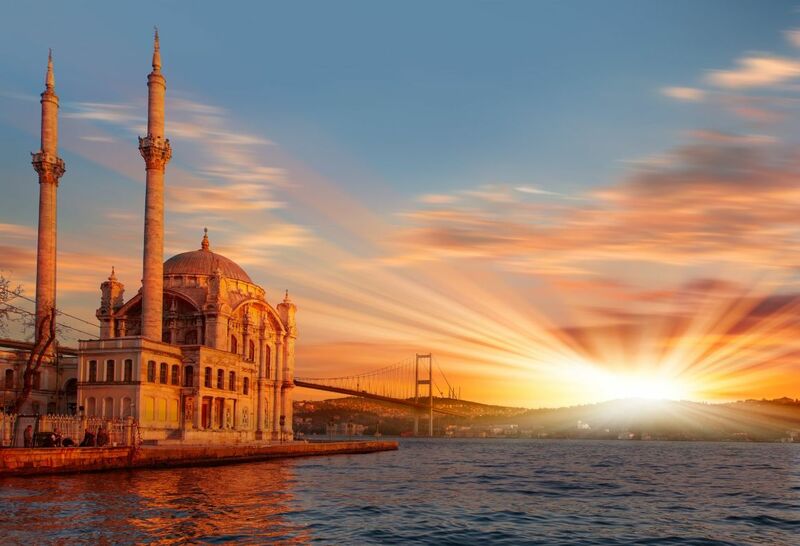 Part culinary, part culture, and with loads of tradition you will wet your palate with the variety of the islands tastes and dining venues, traditional or contemporary, organic and gourmet. 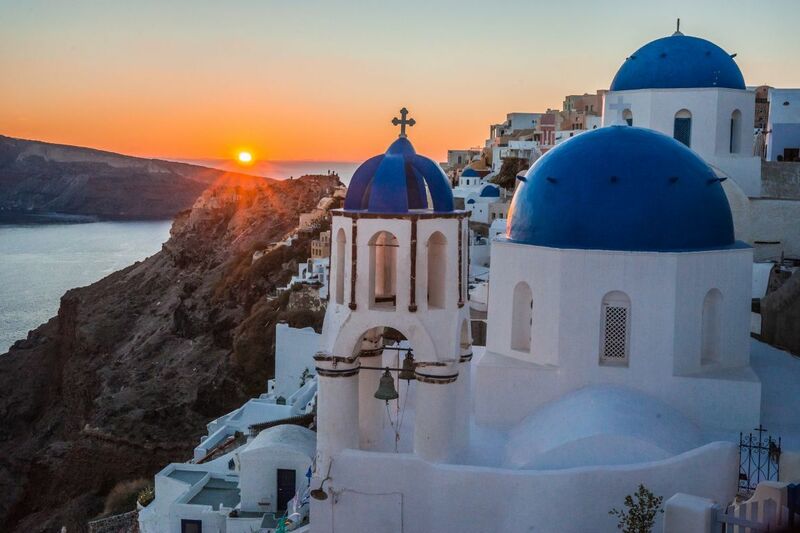 Continue your visit to the island of Santorini known for its breathtaking views and whitewashed houses draped along the high cliffs of Santorini's' dramatic "Caldera". Be daring to ride one of the donkeys as part of the native charm of the island. You may extend your trip by adding a few nights in Crete! Highlights: Visit Athens, the Parthenon/Acropolis, and the local market. 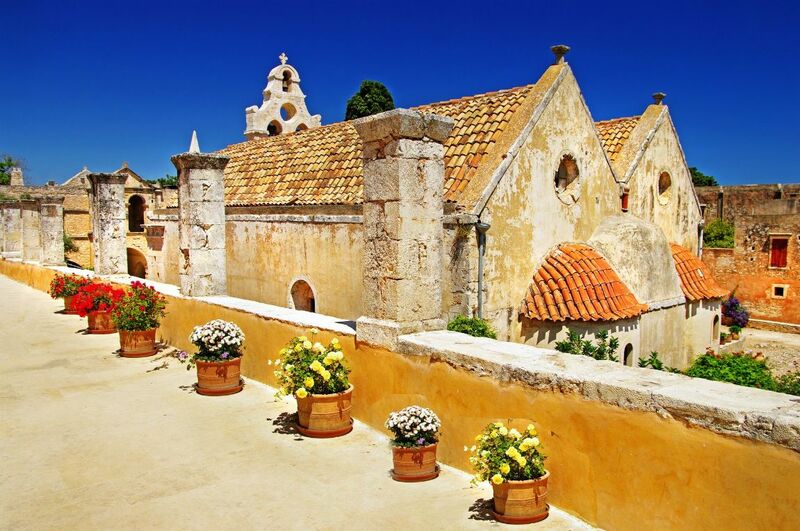 Continue to the island of Rhodes, part of the Dodecanese islands, where you can walk through the cobbled streets of the medieval town that will take you back to the days of the Byzantine Empire and beyond. Continue to the island of Crete the largest island of Greece. 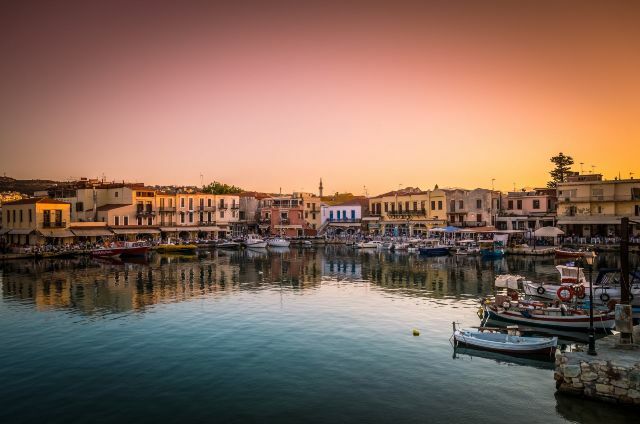 Visit the Venetian port towns of Chania or Rethymnon. Experience the local culture and savor the Cretan delicacies, swim through the beautiful crystal clear waters, and visit the famous historical sites such as Knossos Palace known as the labyrinth. 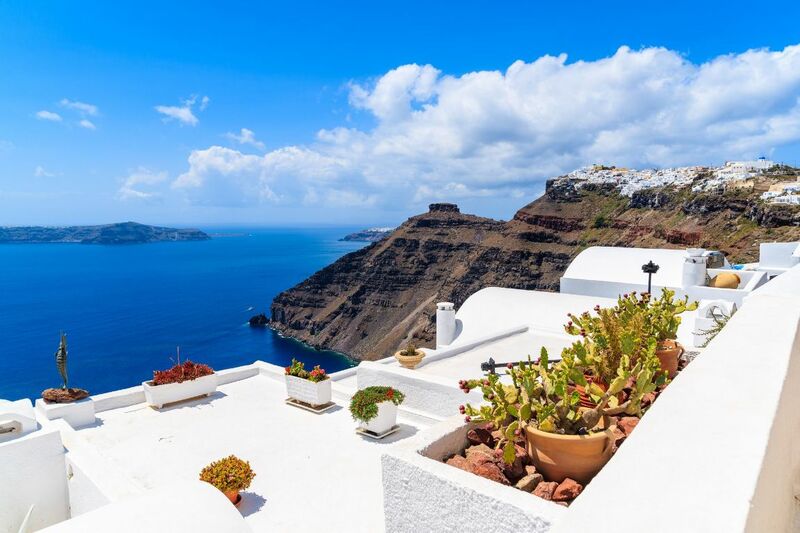 Continue to the island of Santorini part of the Cyclades islands, known for its breathtaking views and whitewashed houses draped along the high cliffs of Santorini's' dramatic Caldera. Highlights: Visit Athens, the Acropolis, and its museum. Continue to the island of Crete known for the remains of the Minoan Palaces and the birthplace of God Zeus. 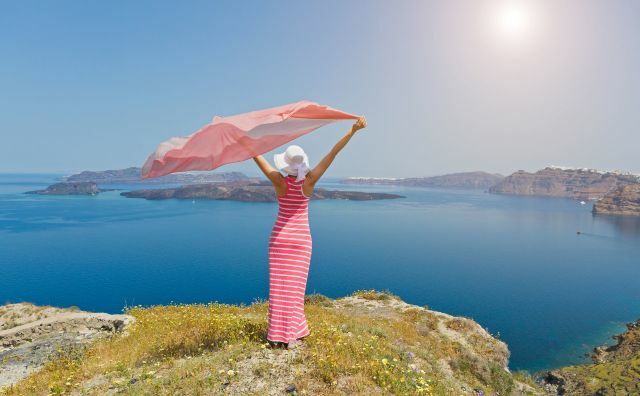 The islands rich blend of mythology, archaeology, and history together with the unparalleled beauty of the landscape the people and the traditions make Crete one of the most seductive hideaways to discover. 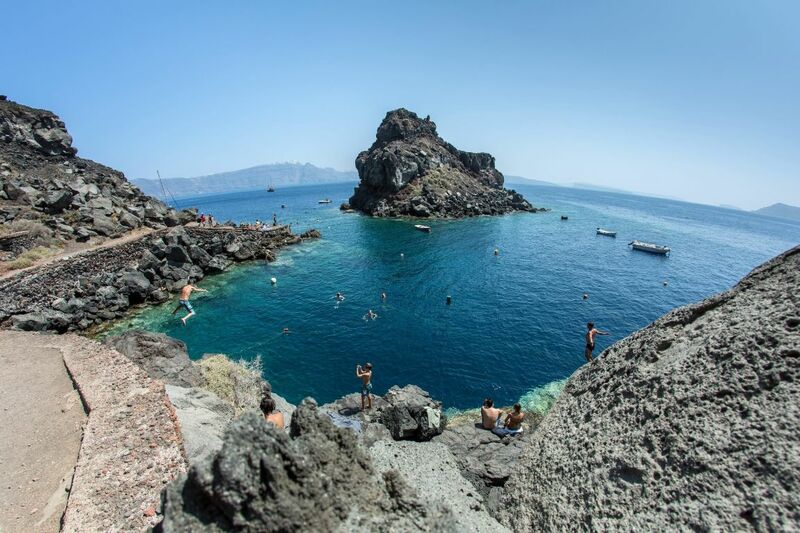 Continue your visit to the island of Santorini known for its breathtaking views and whitewashed houses draped along the high cliffs of Santorini's' dramatic "Caldera". Be daring to ride one of the donkeys as part of the native charm of the island. Highlights: Visit Athens, the Acropolis, and the local market and experience a unique cultural food walking tour. 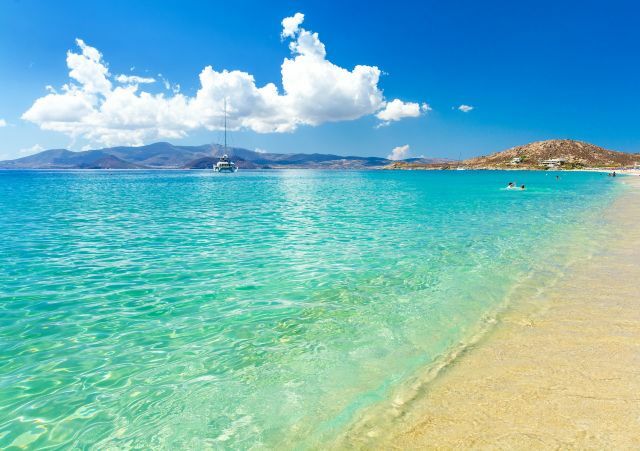 Continue to the island of Paros known for its golden sandy beaches and crystal clear waters. Walk through the port town of Parikia known for its Cycladic whitewashed cubic houses and impressive neoclassical mansions. 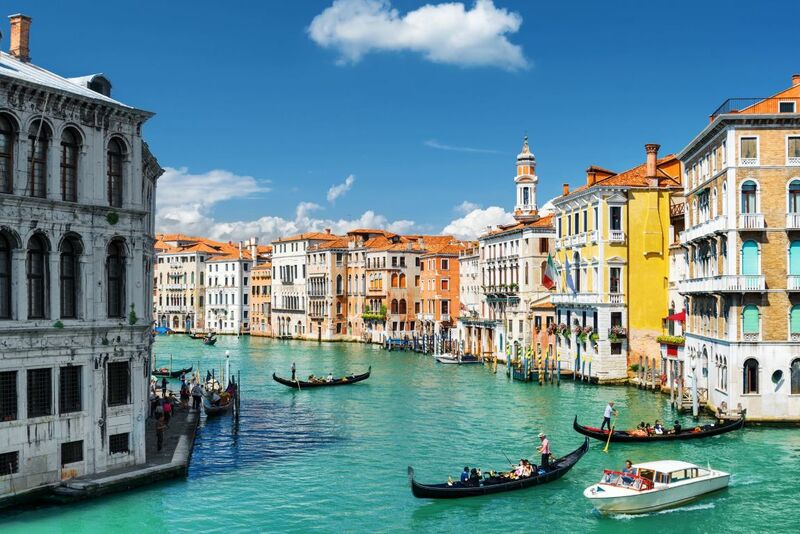 Wander through the colorful port town of Naoussa where the ruins of a Venetian fortress are at the entrance of its small harbor. 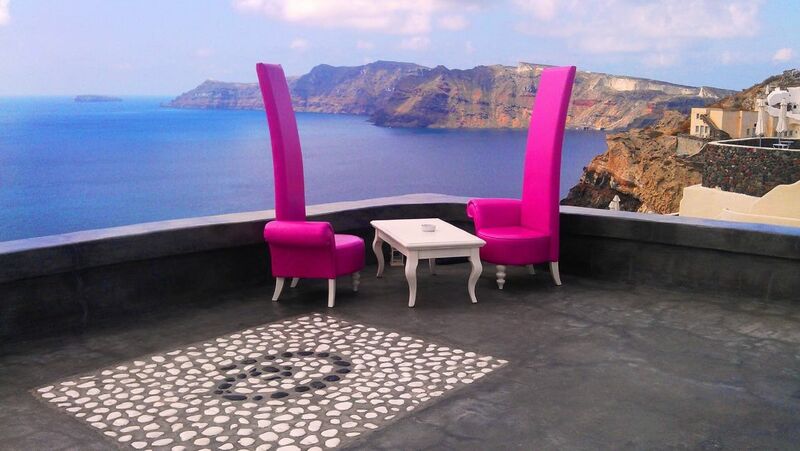 Continue to the island of Santorini where you’ll stay on the cliff side known as the Caldera. Enjoy a private tour around the island where you’ll sample local volcanic wines and will see traditional settlements.